treadmills that face 7 flat-screen TVs with cable. 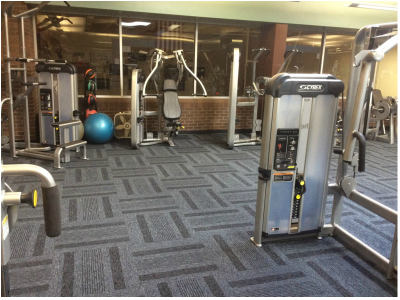 The Cardio Equipment was recently updated with additional treadmills, stair steppers and a NuStep machine, which is recommended by physical therapists. 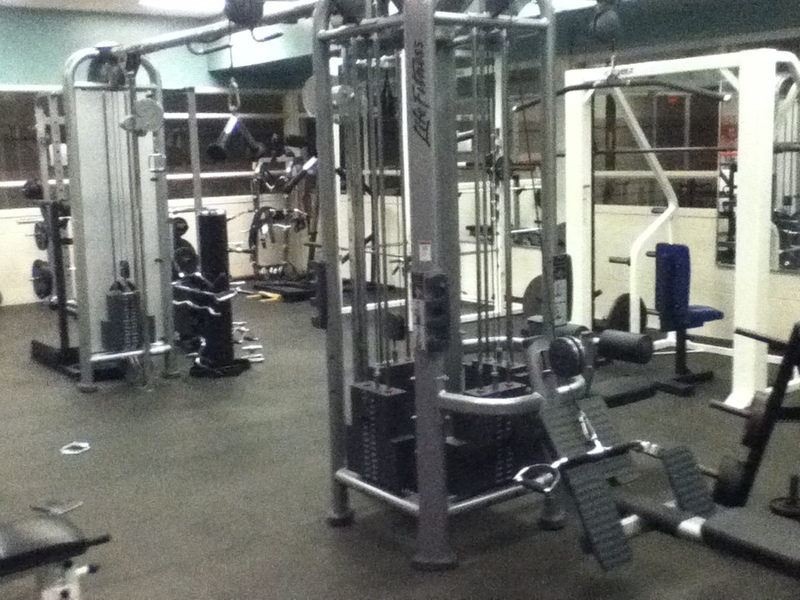 Members and guests 14 years and older may use the Cardio Equipment. Youth ages 9-13 may use the cardio equipment after successful completion of a Cybex orientation and must be under direct supervision of an adult (18 or older) in the area at all times. Children age 8 and younger are not permitted in the Wellness Center. ​For more information contact Director of Aquatics and Fitness, Hannah Bartlett at (641) 792-4006. The Cybex Equipment, or nautilus weight lifting equipment, properly used produces faster results more efficiently than any other strength training equipment. To use the Cybex Center all health seekers are encouraged to take a FREE Cybex orientation, which is included with your membership. Please make a reservation with a certified trainer at the Y's main desk. Members and guests 14 years and older may use the Cybex weight equipment and free weight equipment. Youth ages 9-13 may use the Cybex weight equipment and free weight equipment after a successful completion of a Cybex orientation and must be under direct supervision of an adult (18 or older) in the area at all times. Children age 8 and under are not permitted in the Wellness Center. If the Cybex Center machines aren’t for you, give our free weight room a try. 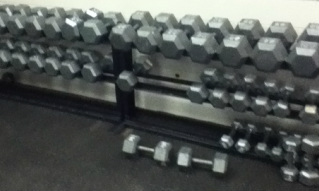 Members and guests 14 years and older may use the free weight room. Youth ages 13 and under are not permitted in the free weight room.